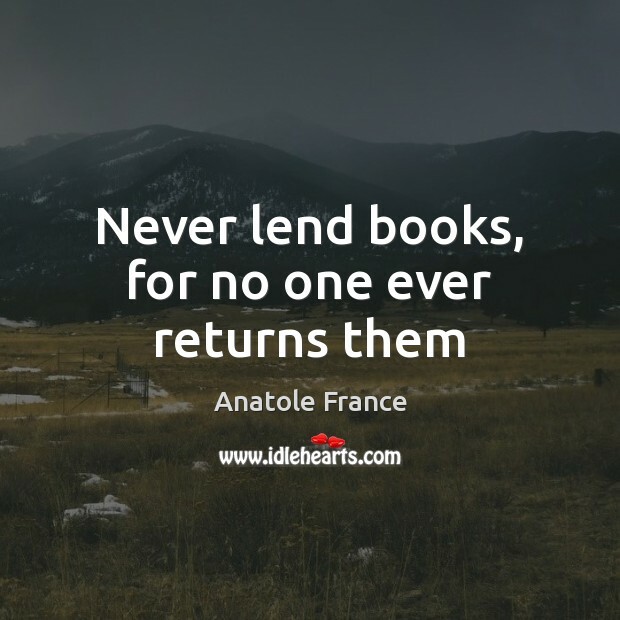 Enjoy the best inspirational, motivational, positive, funny and famous quotes by Anatole France. Use words and picture quotations to push forward and inspire you keep going in life! 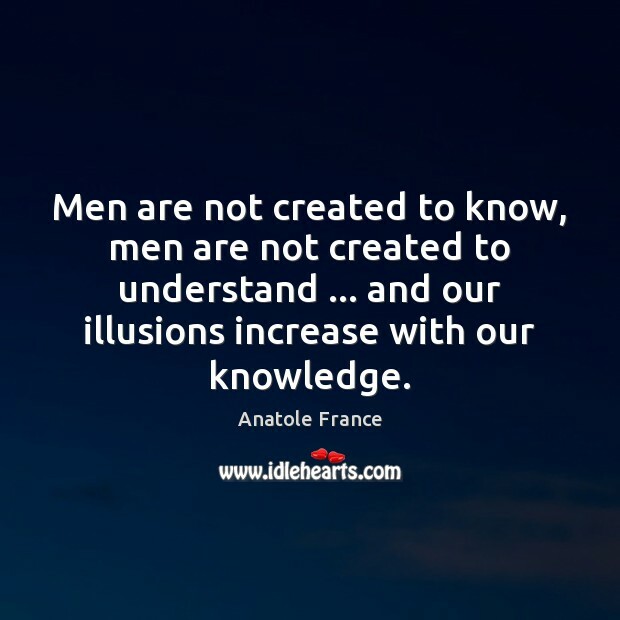 Men are not created to know, men are not created to understand ... and our illusions increase with our knowledge. 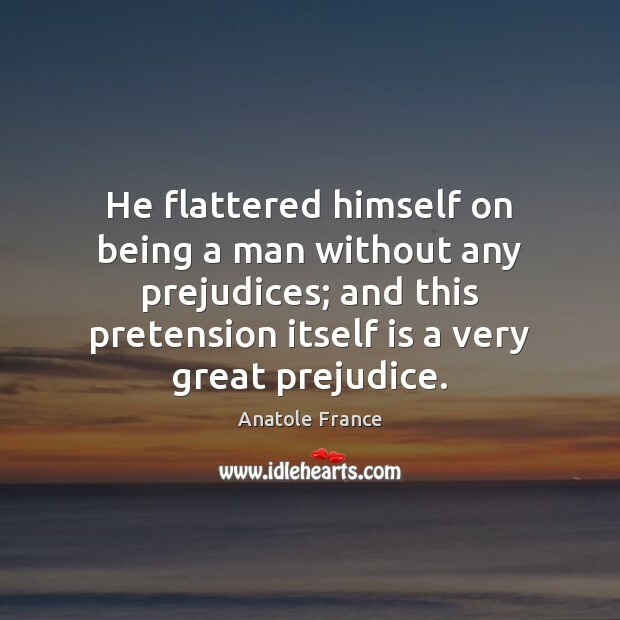 He flattered himself on being a man without any prejudices; and this pretension itself is a very great prejudice. 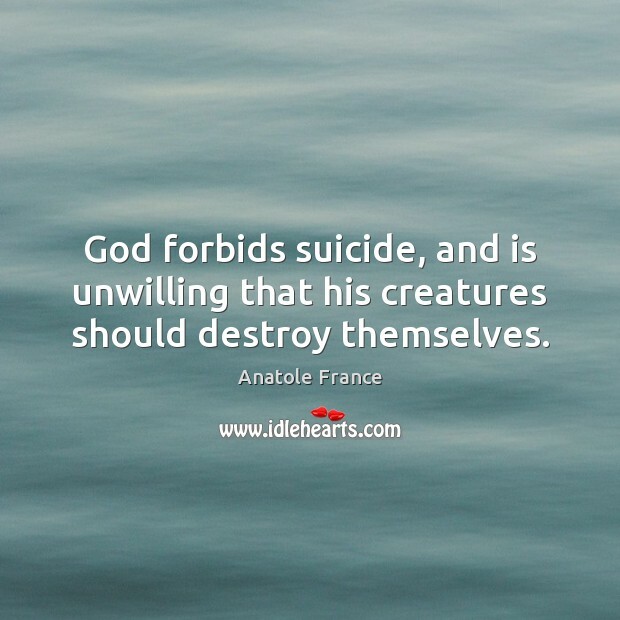 God forbids suicide, and is unwilling that his creatures should destroy themselves. 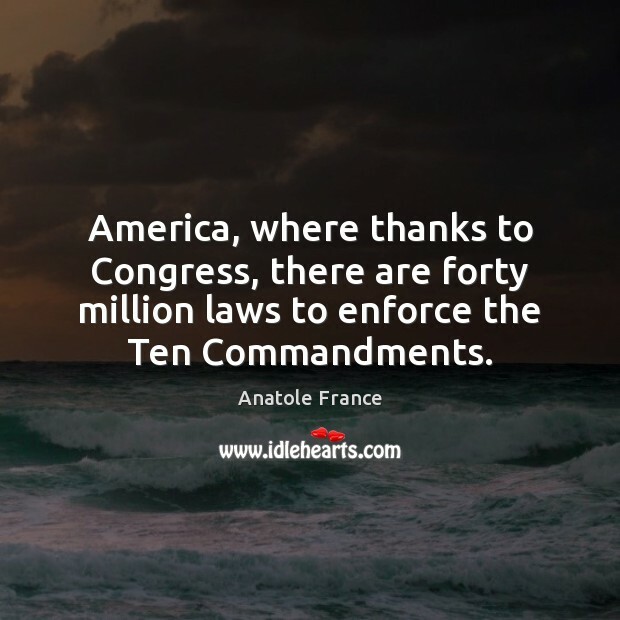 America, where thanks to Congress, there are forty million laws to enforce the Ten Commandments. 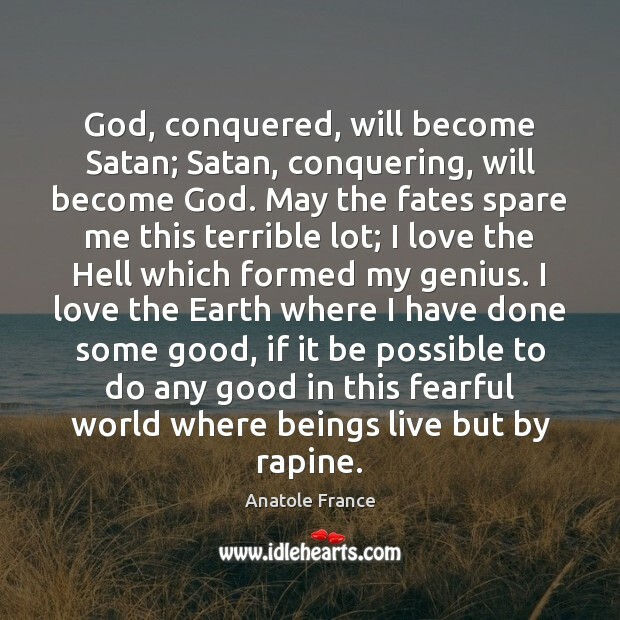 God, conquered, will become Satan; Satan, conquering, will become God. May the fates spare me this terrible lot; I love the Hell which formed my genius. I love the Earth where I have done some good, if it be possible to do any good in this fearful world where beings live but by rapine. 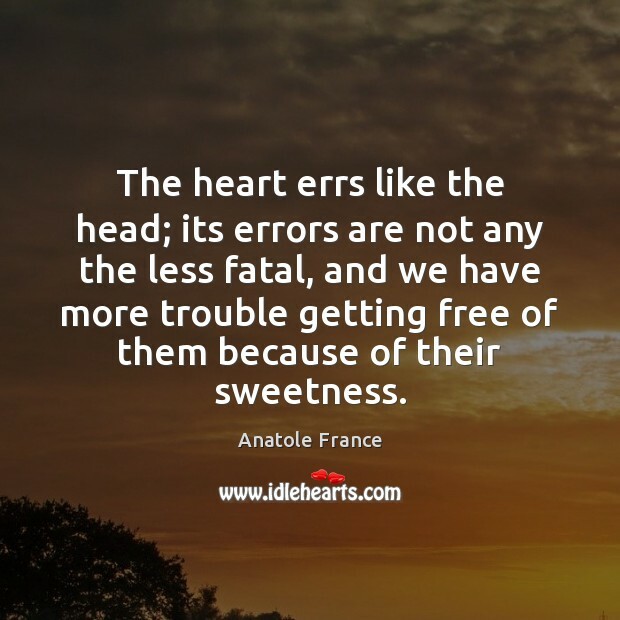 The heart errs like the head; its errors are not any the less fatal, and we have more trouble getting free of them because of their sweetness. 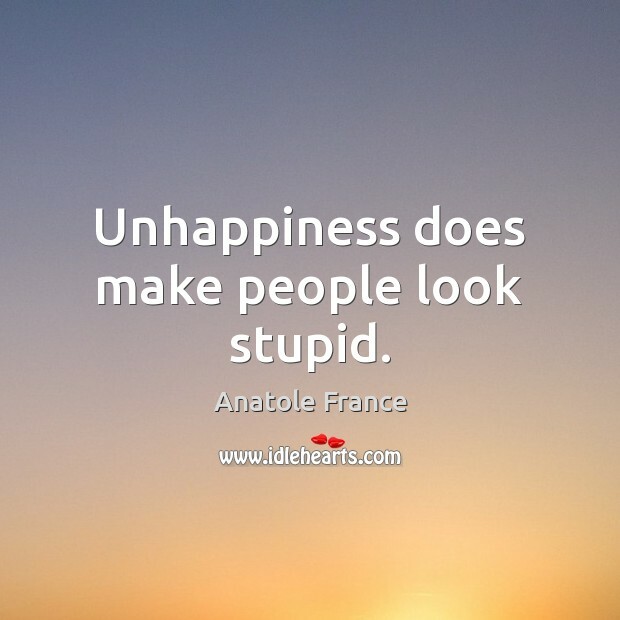 Unhappiness does make people look stupid. 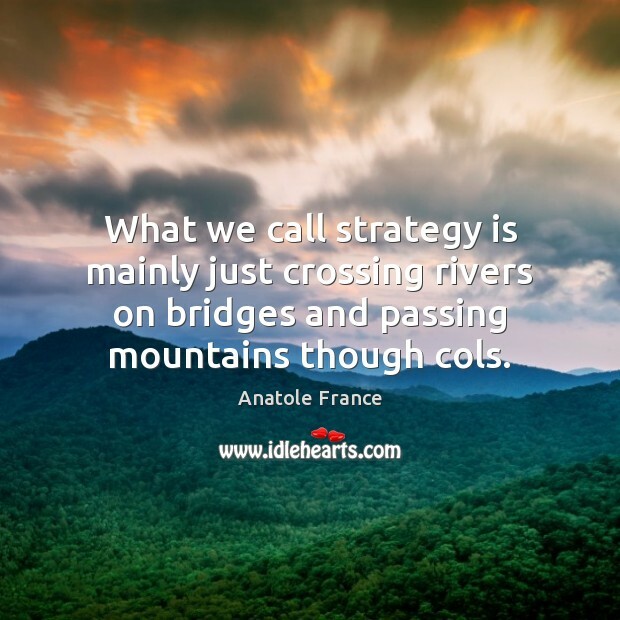 What we call strategy is mainly just crossing rivers on bridges and passing mountains though cols. 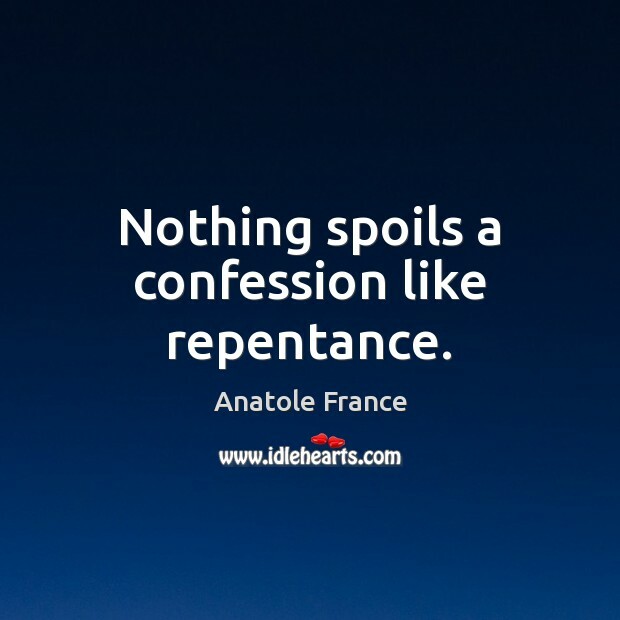 Nothing spoils a confession like repentance. 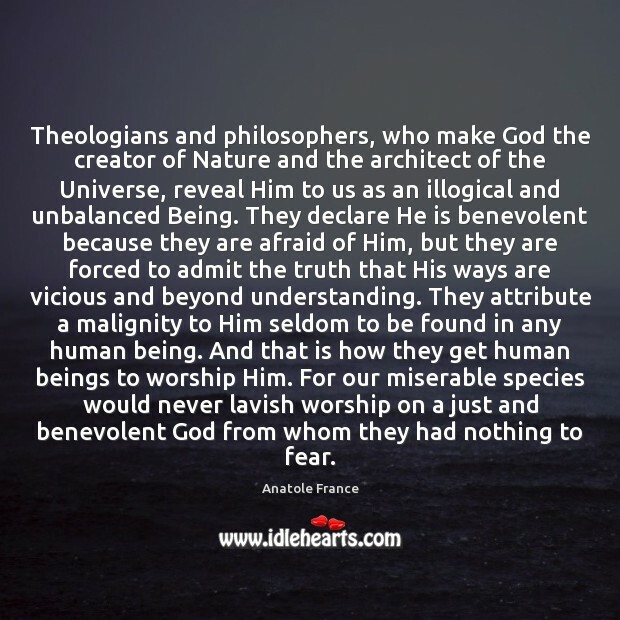 Theologians and philosophers, who make God the creator of Nature and the architect of the Universe, reveal Him to us as an illogical and unbalanced Being. They declare He is benevolent because they are afraid of Him, but they are forced to admit the truth that His ways are vicious and beyond understanding. They attribute a malignity to Him seldom to be found in any human being. And that is how they get human beings to worship Him. For our miserable species would never lavish worship on a just and benevolent God from whom they had nothing to fear. 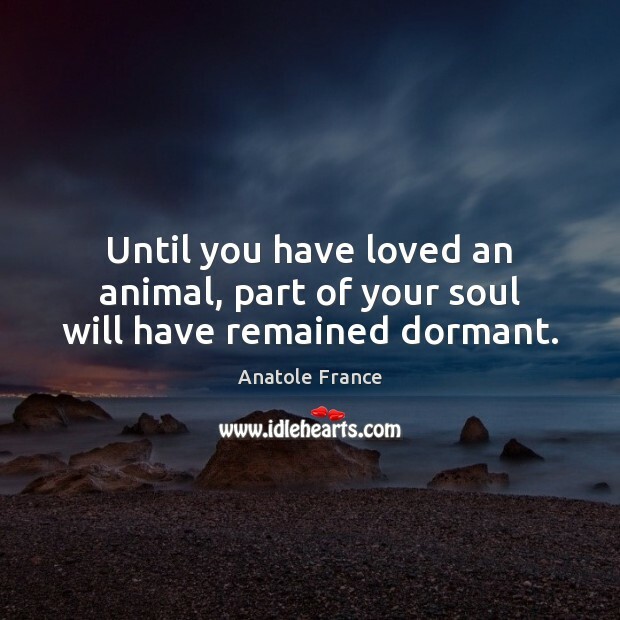 Until you have loved an animal, part of your soul will have remained dormant. 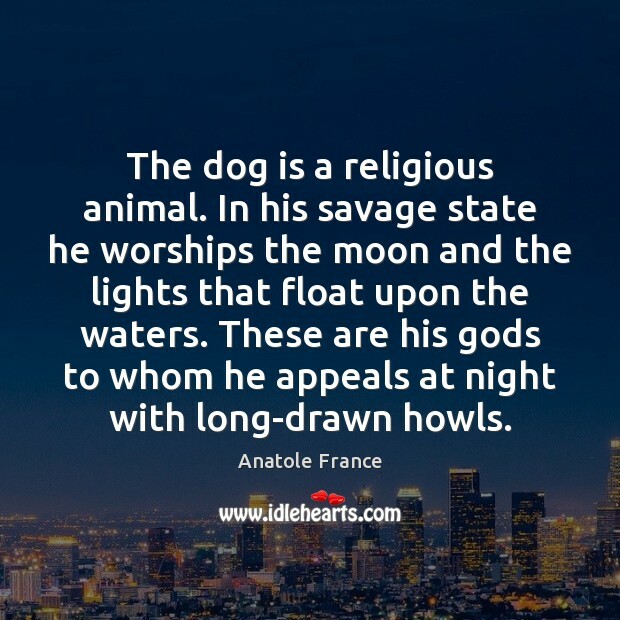 The dog is a religious animal. In his savage state he worships the moon and the lights that float upon the waters. These are his gods to whom he appeals at night with long-drawn howls. 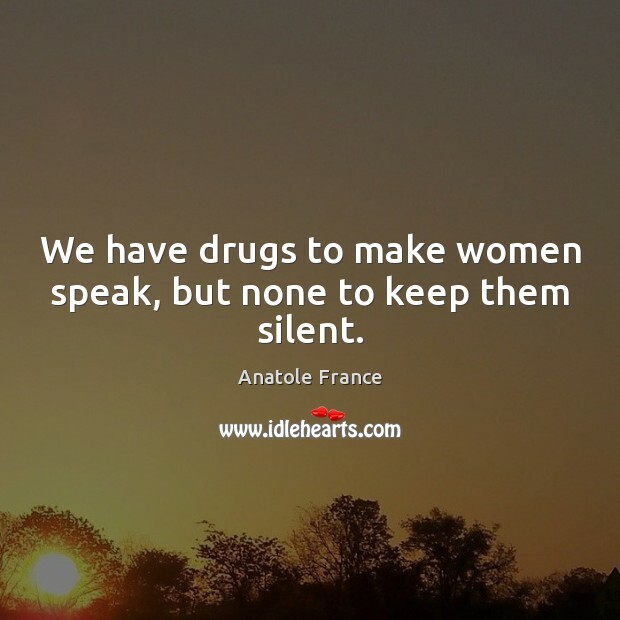 We have drugs to make women speak, but none to keep them silent. 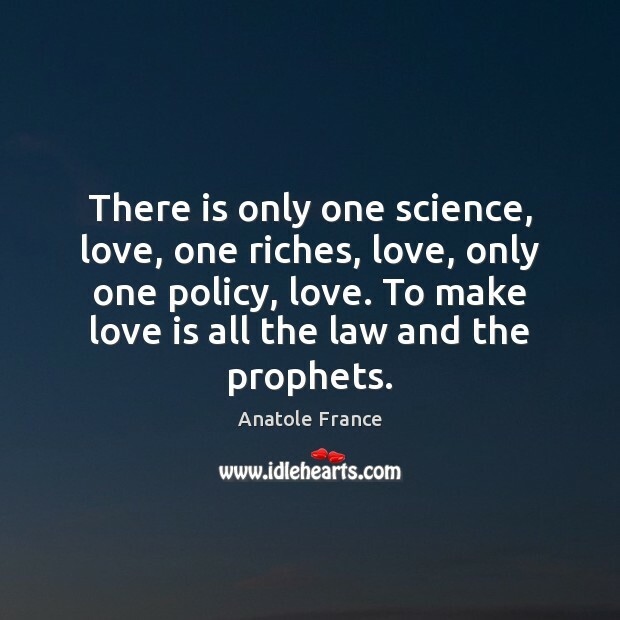 There is only one science, love, one riches, love, only one policy, love. To make love is all the law and the prophets. 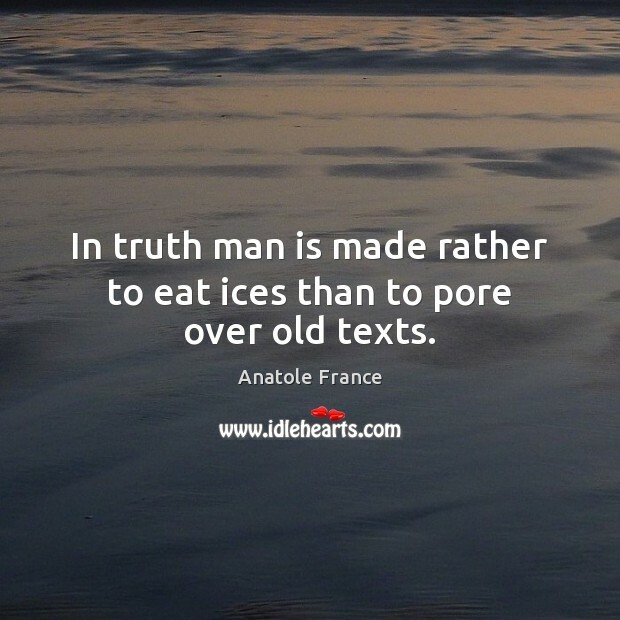 In truth man is made rather to eat ices than to pore over old texts. 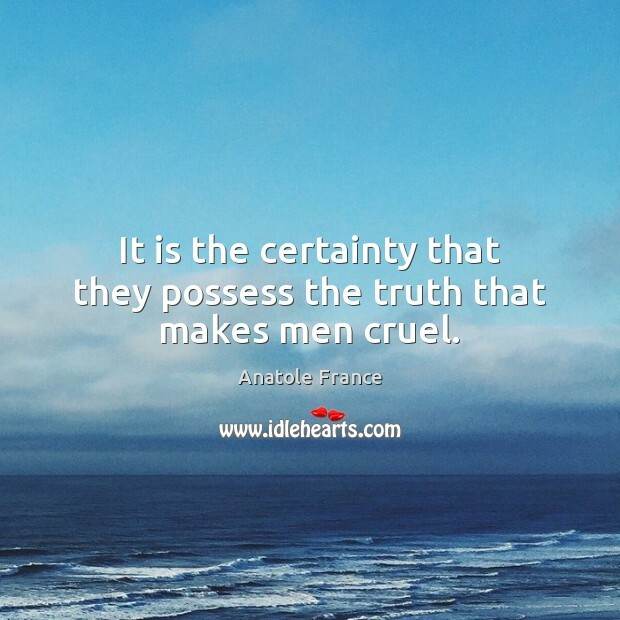 It is the certainty that they possess the truth that makes men cruel.